LandlordsNY - Find Lower Electric Rates for your Commercial or Multifamily Accounts. Find Lower Electric Rates for your Commercial or Multifamily Accounts. Energy Purchasing for Small Businesses Can be a Burden! Now Small Businesses can get cheap electric rates too! Energy Purchasing can be a full time job for some businesses. LC Associates has been brokering energy contracts for almost 20 years now. Most of our Clients are larger firms that require customized pricing plans and flexibility in the market. Our energy portfolio consists of a significant make-up of smaller businesses that consists of restaurants, laundry mats, walk-in medical clinics and other types of businesses. Most noteworthy, our firm has a fair amount of small business customers. These business owners are not only CEO’s, but also IT professionals, technical writers, engineers, copy repair people and part time janitorial staff. The last thing these business owners need is a parade of energy brokers trying to get them cheaper energy prices. Energy Purchasing process – the old way. A business Owner gets up to 7 calls per day from Energy brokers looking to solicit their business. Consequently, business owners know that lowering energy costs go directly to their bottom line. The business owner, perpetually pressed for time will pick the best broker he likes to work with and will engage with one of their energy suppliers. This process can take days. Energy suppliers will want to see an electric bill, perhaps some financials and then will want a contract signed. All of these steps take time. The business owner in the end will wind up saving money on their energy purchasing efforts, and protect themselves from market volatility. However the time spent dealing with landing cheap energy rates may be overshadowed by the time it takes to engage a supplier. Once a business owner is locked into an energy contract, their rates are generally fixed until the contract expires. 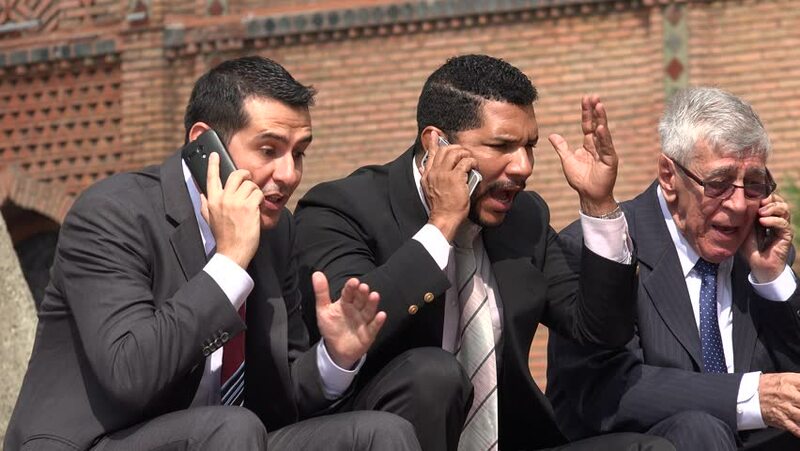 When the contract expires, their account will either go directly back to the utility company where it will be exposed to market volatility, or it will be put on a month-to-month rate with their current electric supplier, which is also subject to market volatility. Because this Simple Questionnaire makes it easy. Take your electric bill and see how much electricity you are purchasing on a monthly basis. If you are looking at a winter bill, multiply it by 12 and then 1.3. If you are looking at a summer bill, multiply it by 12 and then 0.7. 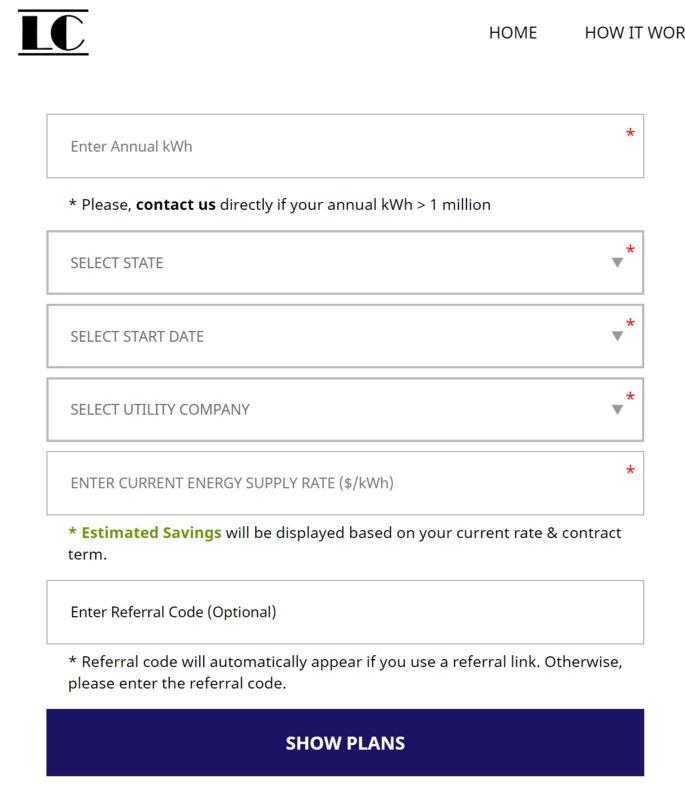 Plug that number into the webform on the portal located at https://cutone.org/energy-prices. Enter the state that your building is in and the anticipated start date. That’s it! Click on the Show Plans button and you will be taken to that day’s market energy rates published from various suppliers. Business owners can quickly compare their current electric rates to market rates. If there is an opportunity to save, business owners can lock in rates right then! 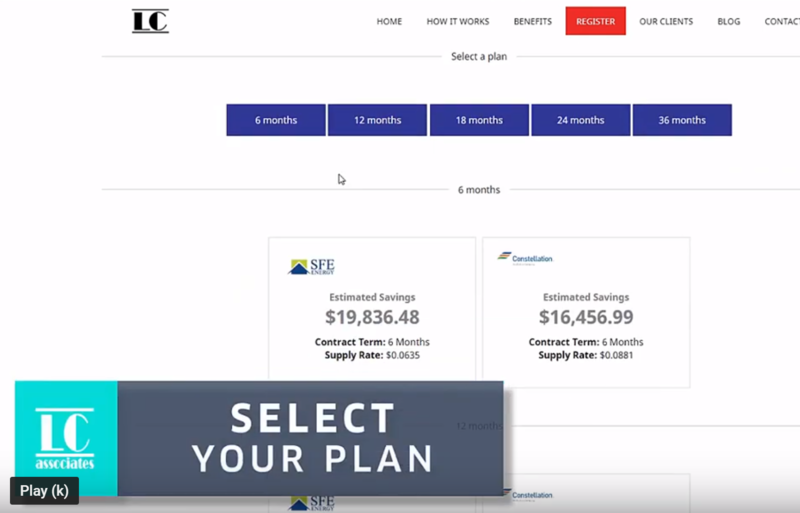 When you click on the “Show Plans” button, our web portal will take you to plans offered by energy suppliers for 6, 12, 18, 24 and even 36 month plans. If you entered in your current energy rate, then our platform will calculate the cost savings for you! 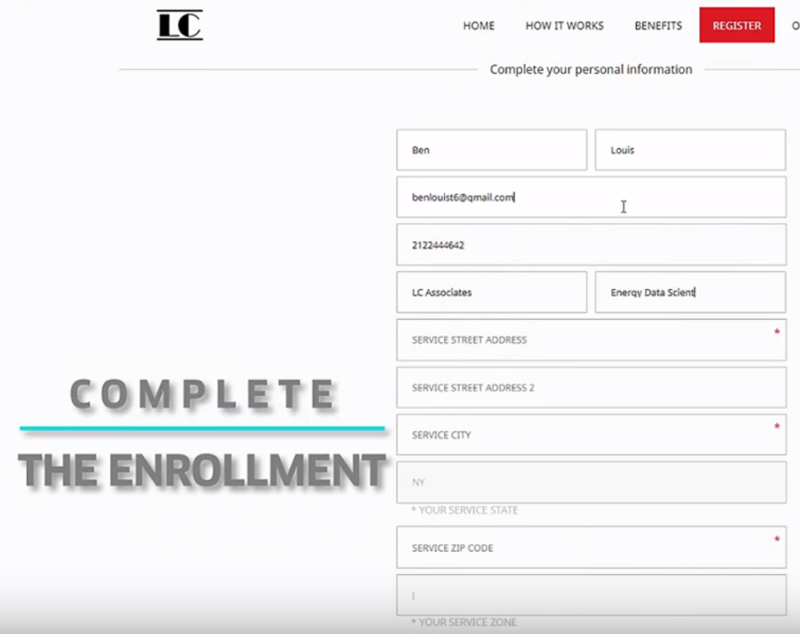 Once you decide to enroll, simply enter in your businesses information and submit the form. 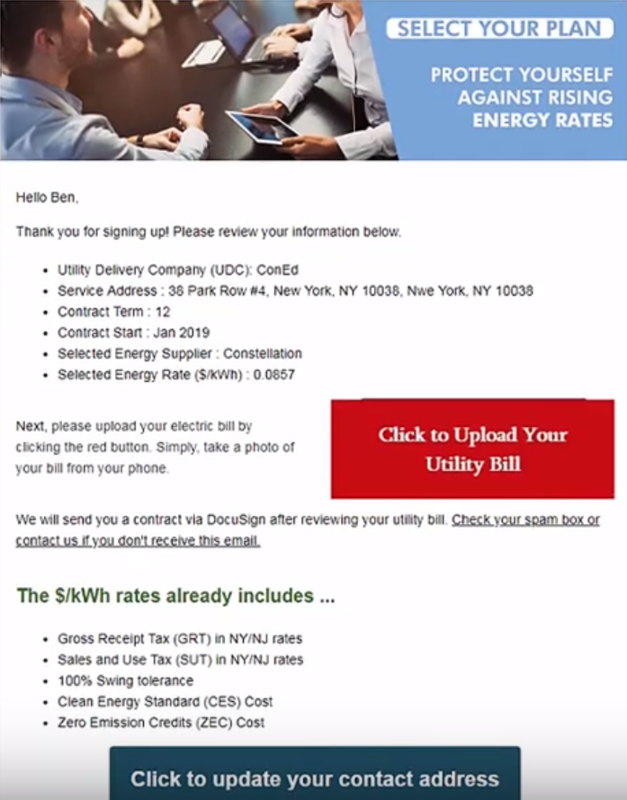 You will get an email requesting a copy of your electric bill to confirm your account. Hint: Be sure to put in the information exactly how you want it to appear on your contract. Do I need to Send in my Electric Bill? Certainly, and you take a picture of it with your smartphone! Our energy-price platform will send you a link via email. Simply open up the email on your smart phone, click on the link and your smart phone camera will turn on. Finally, take a photo of all the pages of your electric bill. Our energy-prices platform will receive the photos of your electric bill so we can confirm your electric account number. 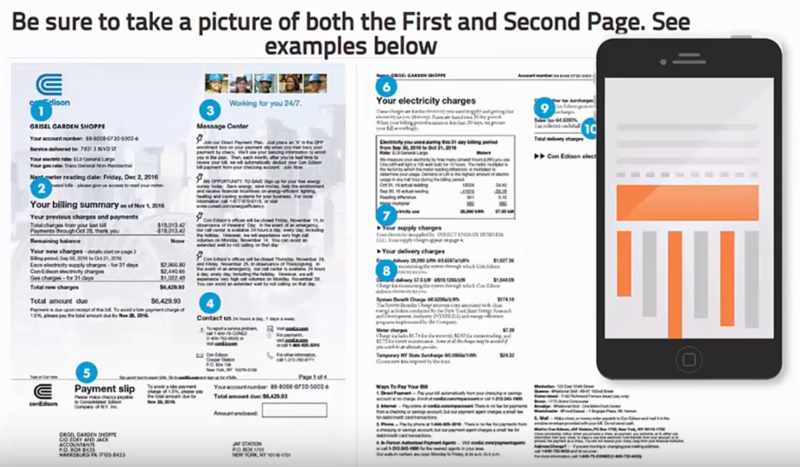 Illustration of Email Sent requesting Electric Bill – Use your smart phone to take a photo of your bill. Similarly, use the same link to upload from your desktop. Once we confirm your electric bill’s account number, you will receive a contract from the supplier similar to the one shown in the illustration below. 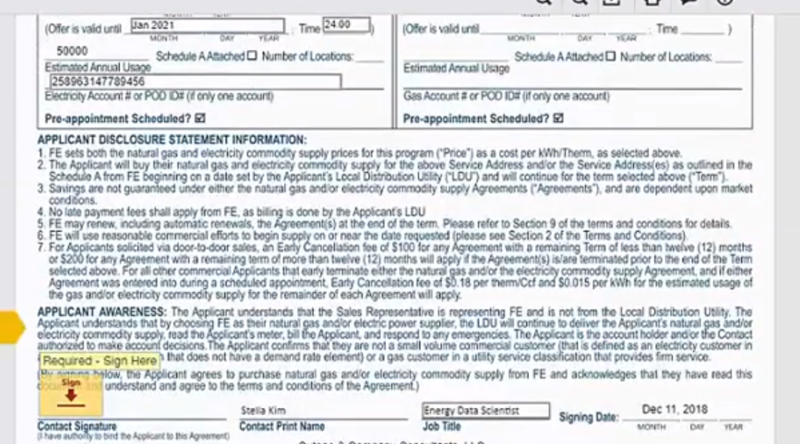 Finally, your new energy contract will be sent via DocuSign where you can digitally sign it. Alternatively, you can print it out and email it in, or upload it using the same link to upload your utility bill. 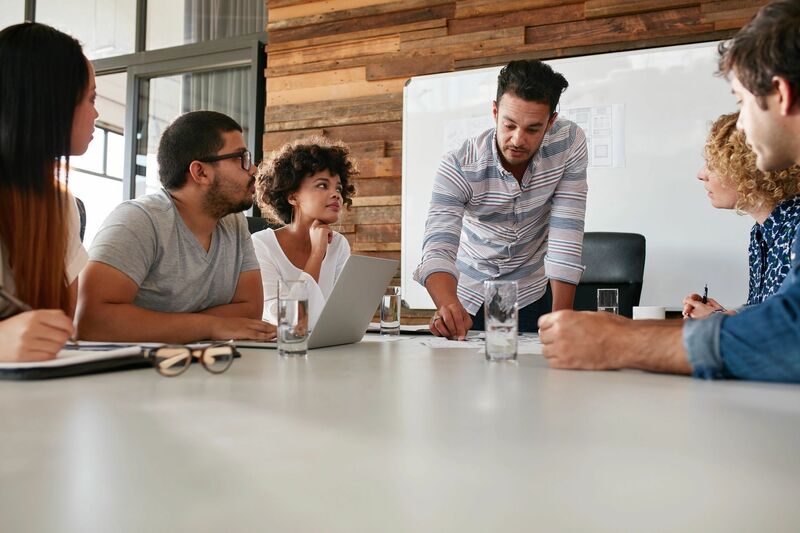 Because you finished securing your energy contract, you can go back to doing what you do best, running your business knowing that you’re watching your bottom line. LC Associates has been a trusted energy adviser operating out of NYC since 2002. We consult for many Clients from nationwide enterprises to local mom and pop businesses. LCA employs the best and brightest experts in the energy industry to provide a full 360 degree scope of energy services. LCA heavily invested in technology that we use to automate and manage energy services. Consequently, we are experts in energy purchasing, management and even sub-metering cost recovery. This automated energy purchasing platform brings competitive energy costs, once only in the domain of larger businesses, to the small business community. We are always here to help, give us a call if you need any assistance with energy purchasing or management 212.579.4236.